In the winter of 2016-2017, I was very ill for a long time, and I was still recovering at the conference. I had to spend a lot of time by myself in the hotel room because I did not have the energy to do anything else! I decided I needed my own “healing song,” so I started writing this piece. It turned out nothing like I had anticipated, but it did help me heal. I poured what little energy I had into writing this piece, and it helped me to have an artistic outlet while I was recovering. This piece run at about 3 minutes and 55 seconds. 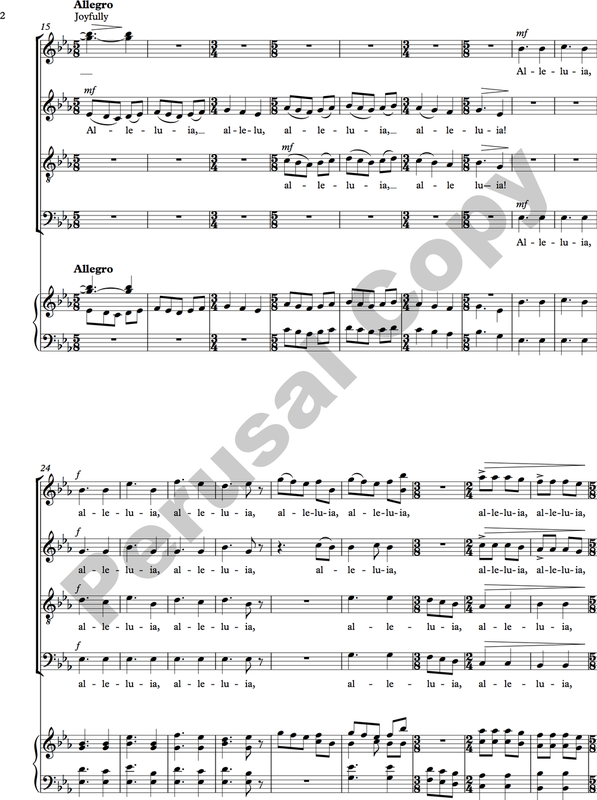 It was written for a collegiate or professional level choir.